Keep up to date with news of current Town-Gown relationships in action! Whether by bike, car, bus or foot, on rural roads or city streets, the logistics and challenges of transportation – of getting people and things where they need to go – were the focus of the fourth annual Cornell University Regional Town-Gown Conference, March 26. There is a long history of Town and Gown troubles. Riots between university students and townspeople took place in the Middle Ages and they continue to this day. One difference, though, is that the combatants, for the most part, are students and police officers. The Record reports that a task force created by the city almost a year ago that includes the area's universities, police, student leaders, and school boards is looking at four problems areas: public safety, crowd behaviour, costs, and risk to local institutions and the community. The committee’s first report is expected in nine months. Call for presenters extended to Fri. March 29 for TGAO's “Building Bridges” symposium June 3-6, 2019. 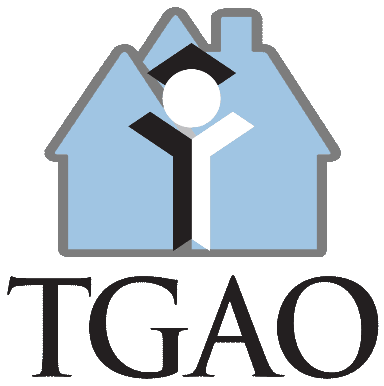 TGAO recognizes the value of the relationships between communities and post-secondary institutions and seeks to explore the connections between colleges, universities, municipalities, local citizens and students. As commuter student populations continue to grow on many campuses, we will discuss emerging practices, share programming initiatives, and identify how we can create environments that provide commuter students with a sense of belonging on post-secondary campuses and their communities. This webinar is curated for post-secondary staff who work directly with engaging commuter students in campus and community activities and others with an interest in this topic. Send questions in advance to Kathryn Hofer at khofer@uoguelph.ca.